Master your body and learn from our certified coaches at Calisthenics University. 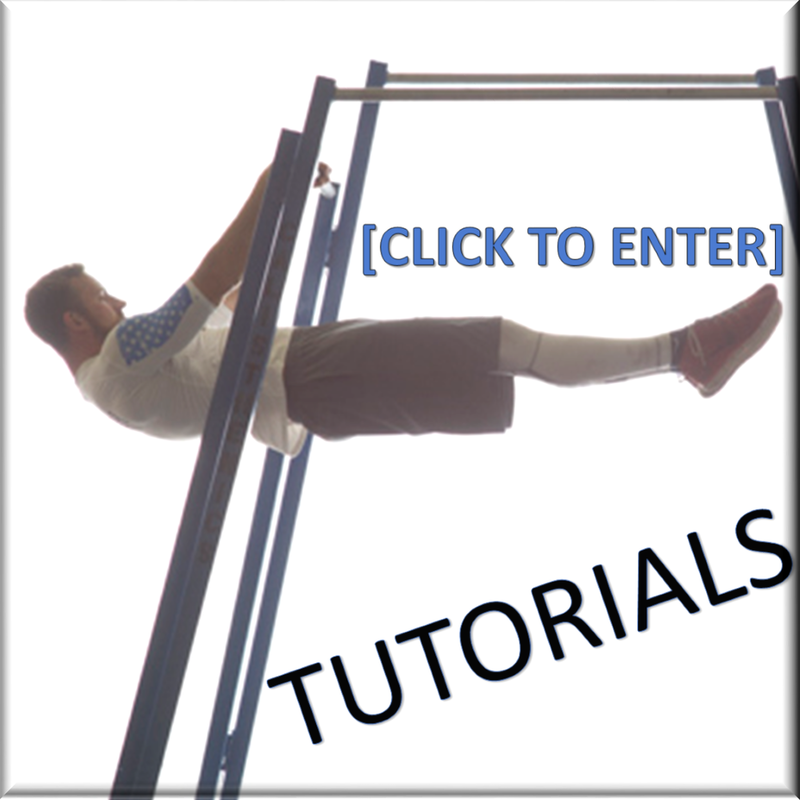 Calisthenics skills tutorials, movement progressions and training insights. Bodyweight workout videos and challenges.